If every sound is vibration and if the vibration touches each and every cell of our body, we can understand that we don't perceive sound only with the ears, but with all cells in our body. 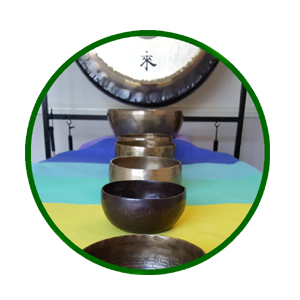 Sound Healing is also beneficial for deaf or people with hearing impaired. Even if they don't hear the sound, they can still feel the vibrations. 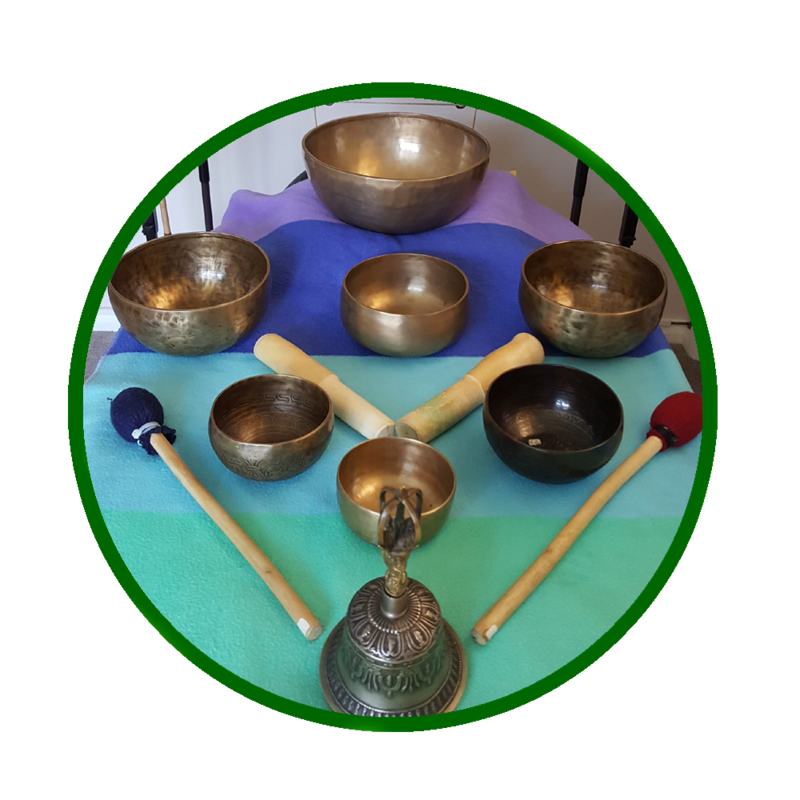 There are also researches showing that sound therapy can help with improving aggressive and anti-social behaviour in children and youth.